Mike McDowell has been catching critters for many years. It started out as keeping his family farm intact then eventually he turned into a career. 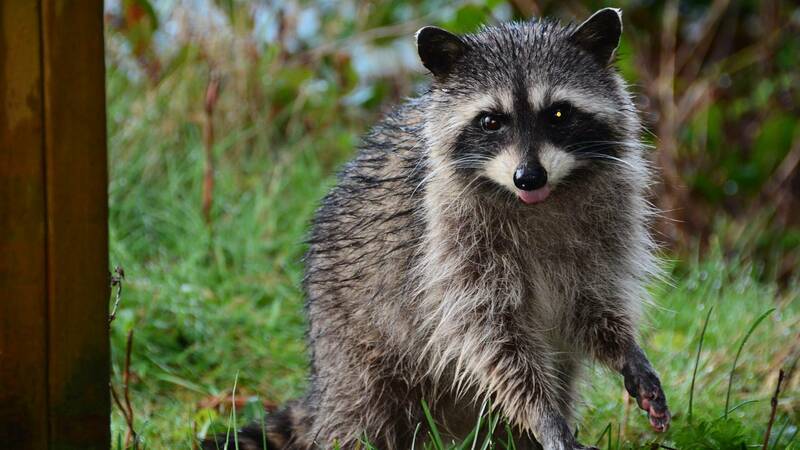 Known as the Critter Catcher, Mike joins the show to share tips about keeping your home critter free and what to do when a nuisance animal invades your space.